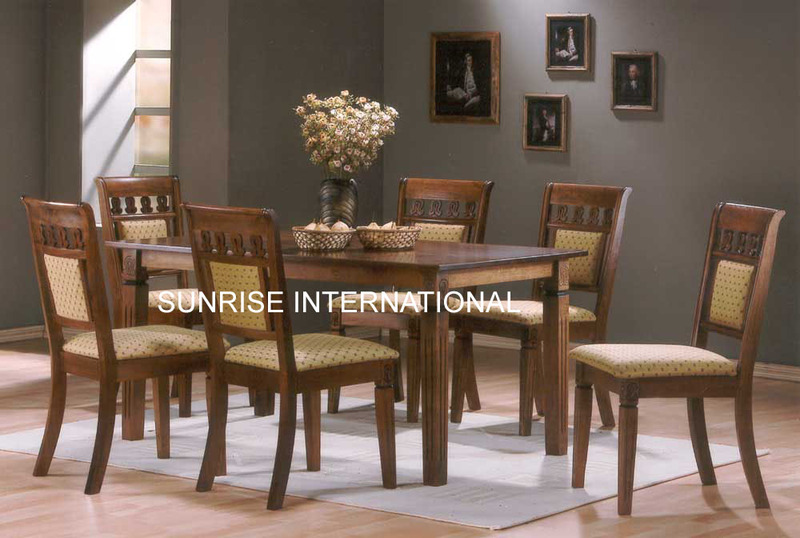 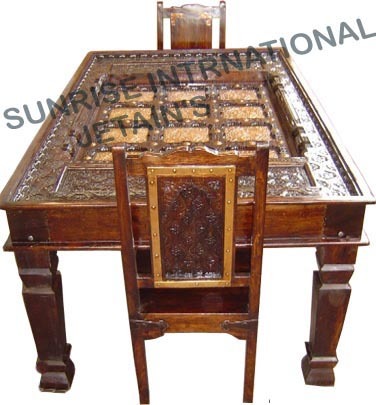 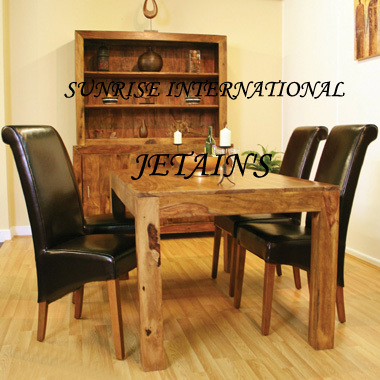 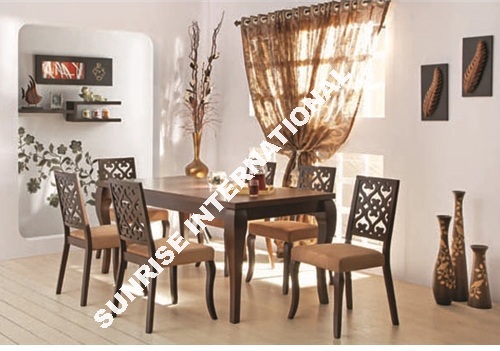 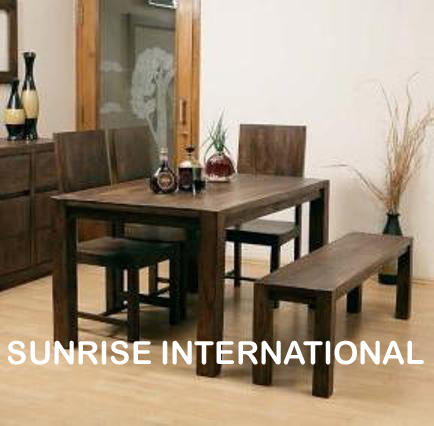 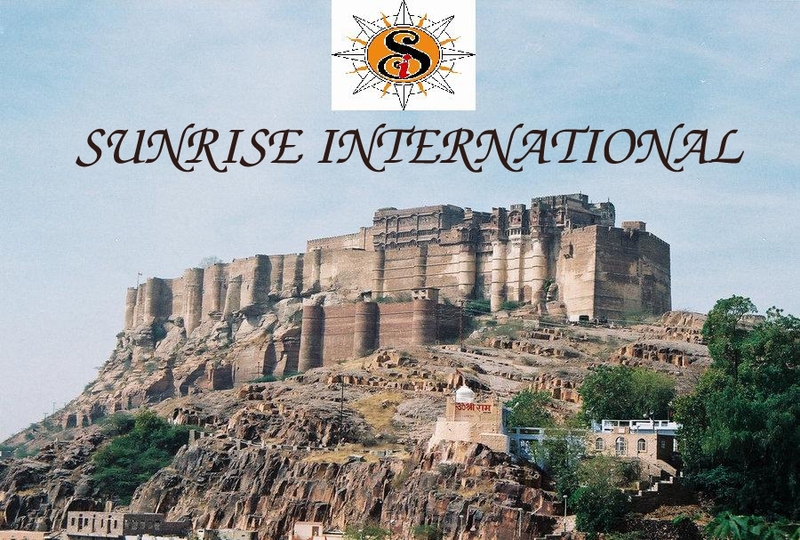 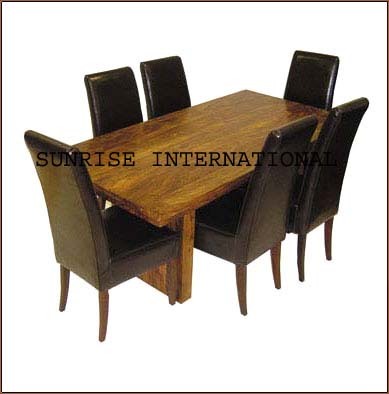 This range of furniture provides complete solution for Dining room Furniture. 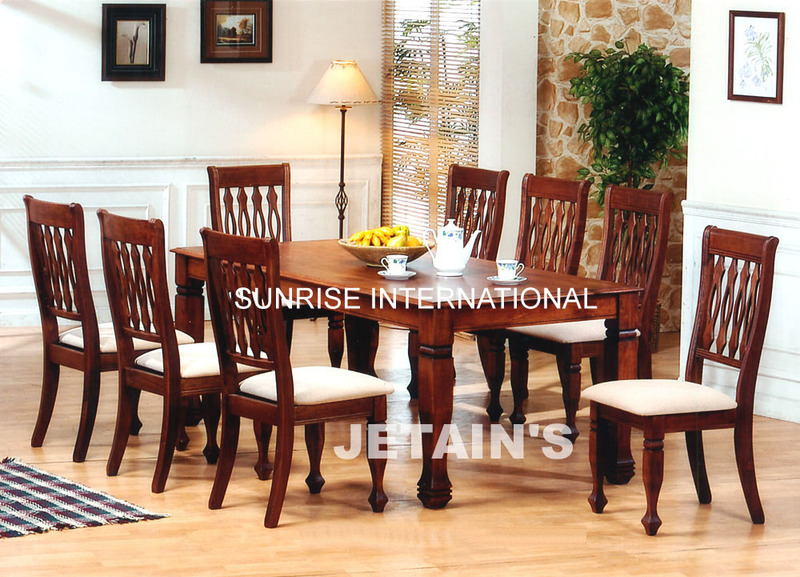 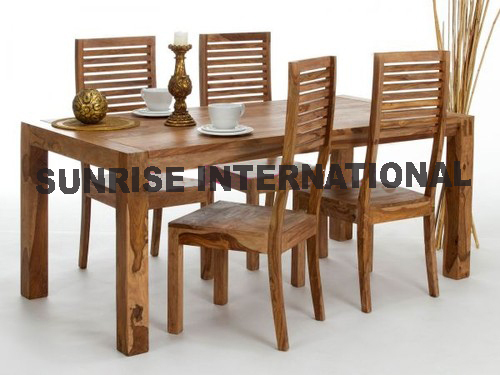 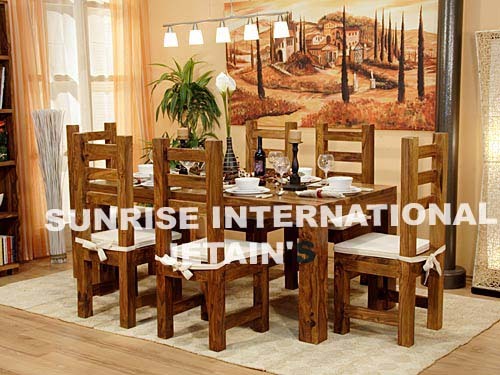 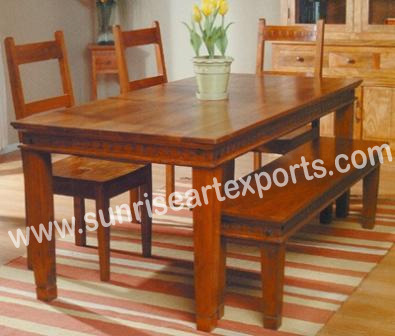 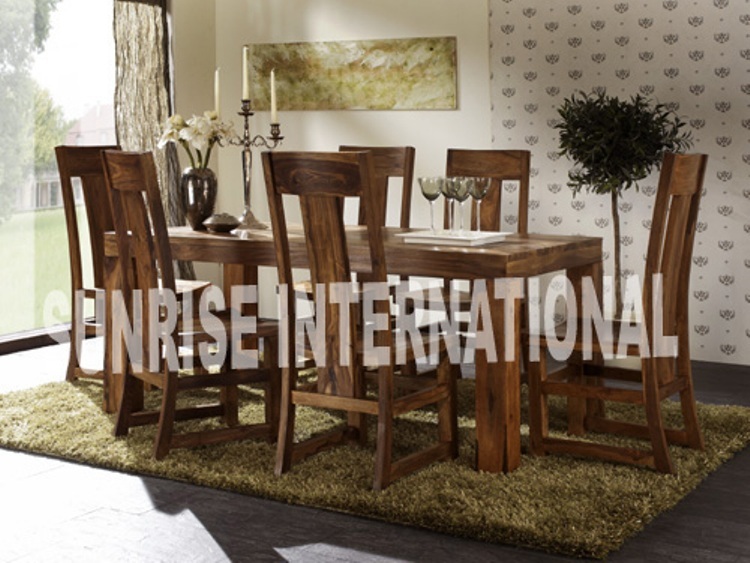 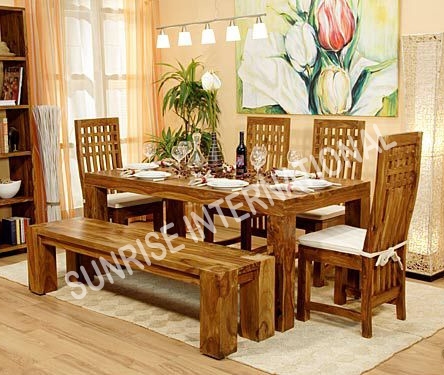 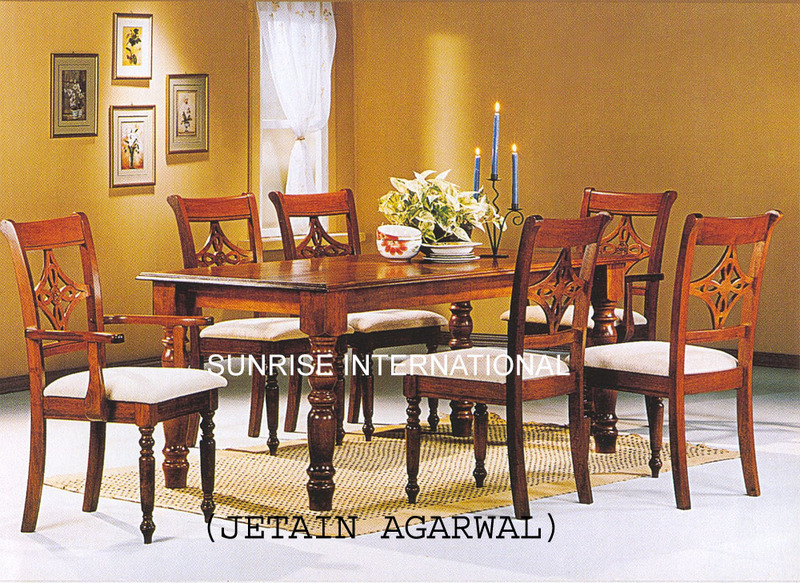 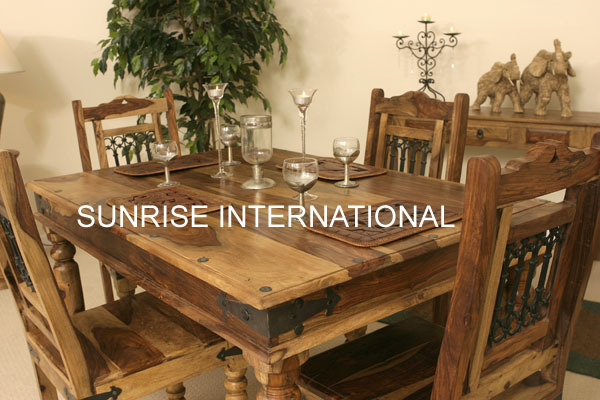 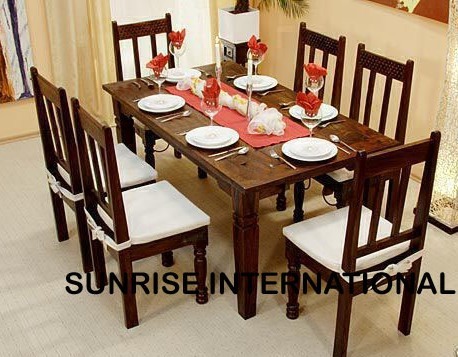 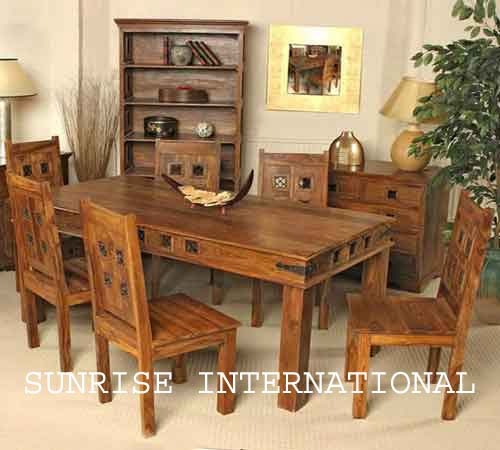 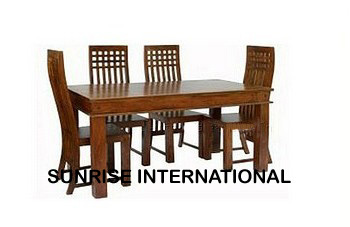 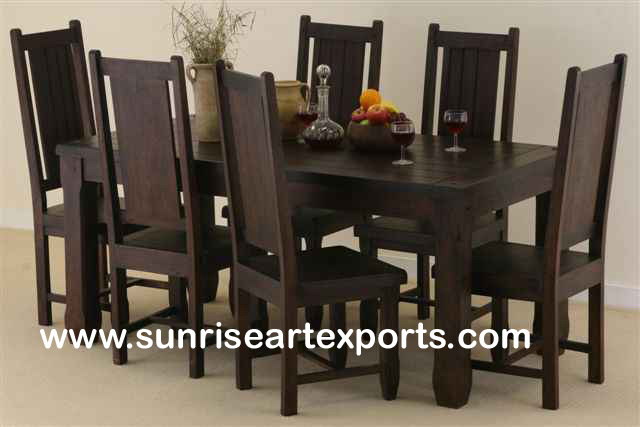 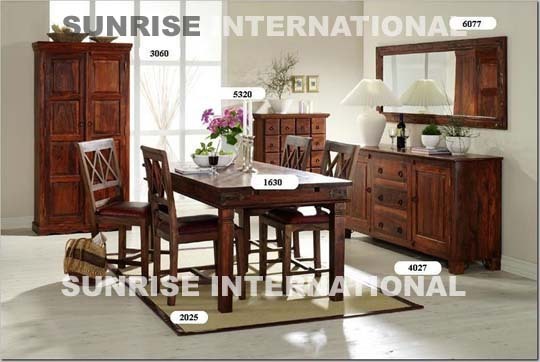 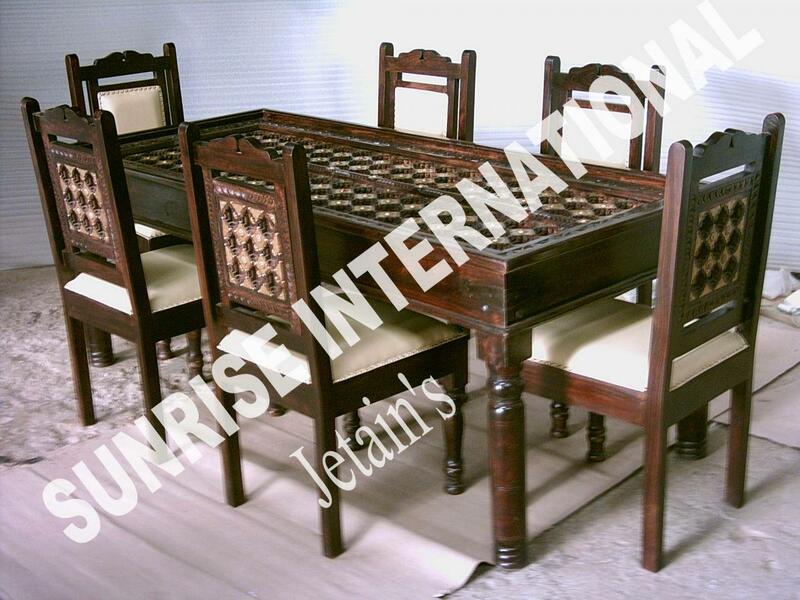 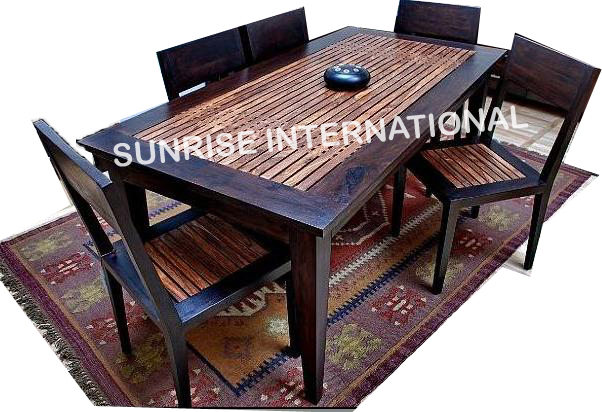 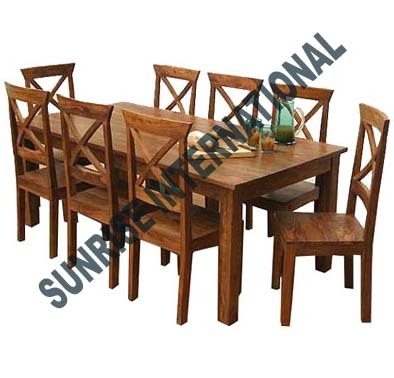 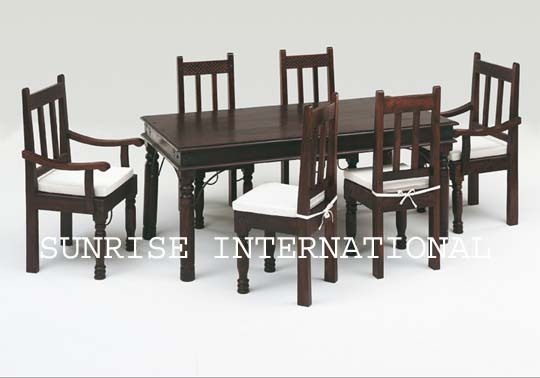 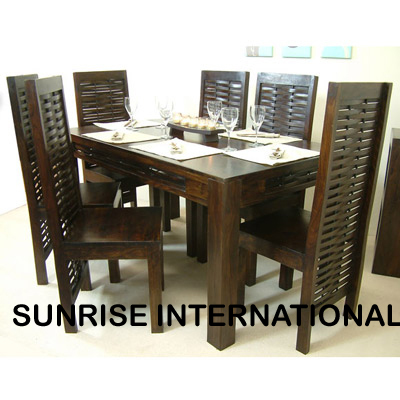 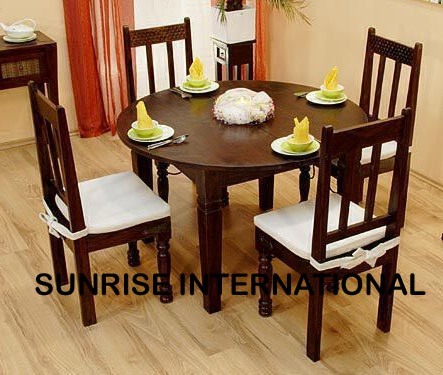 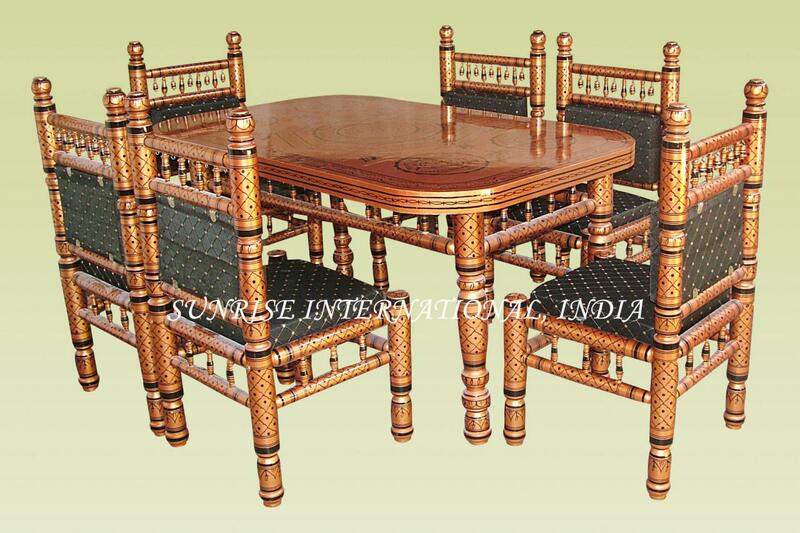 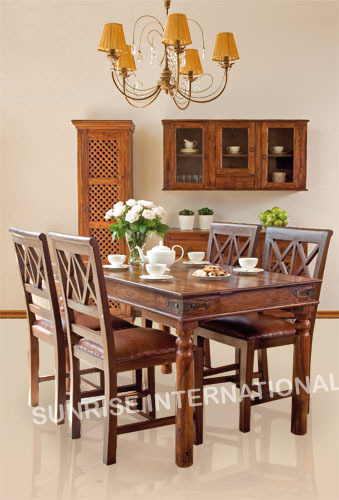 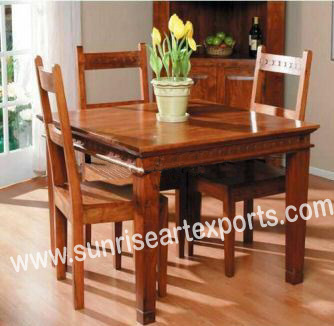 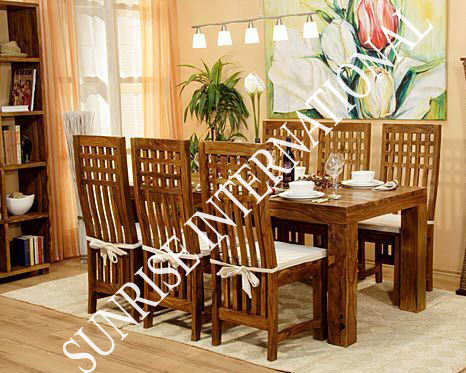 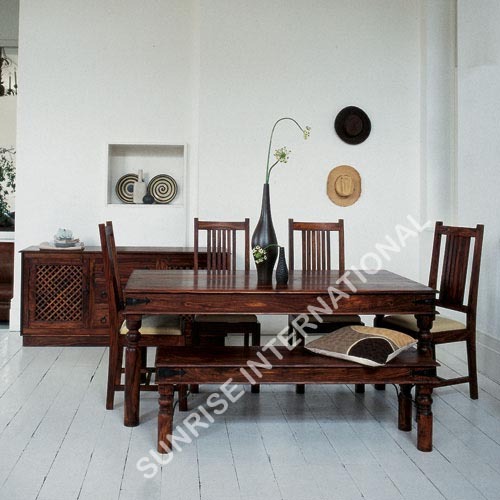 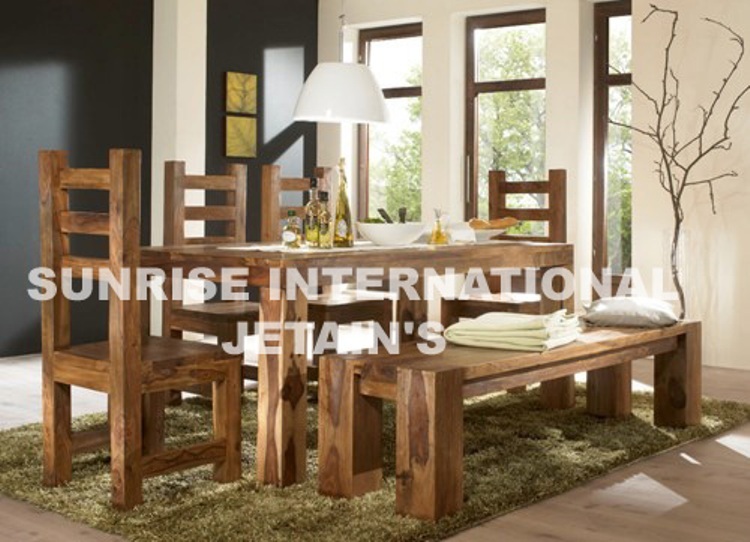 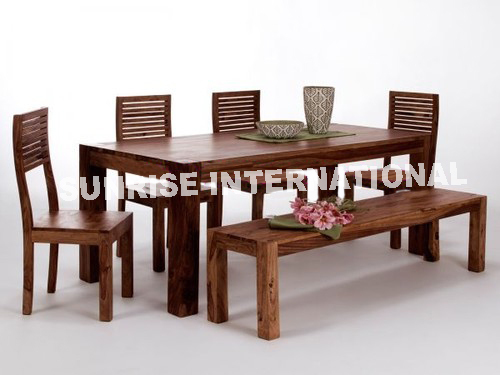 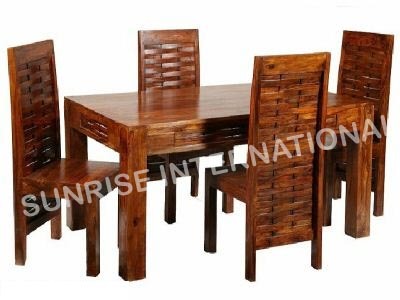 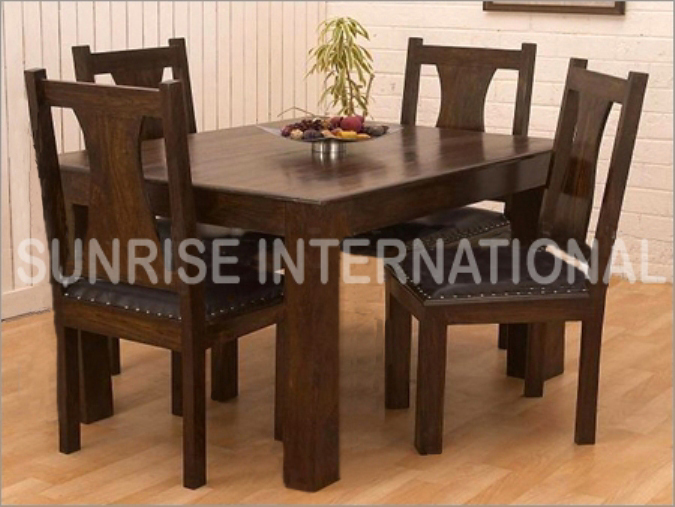 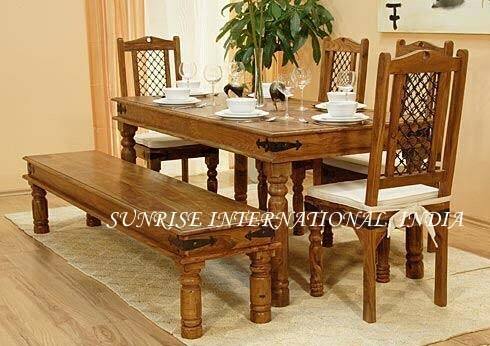 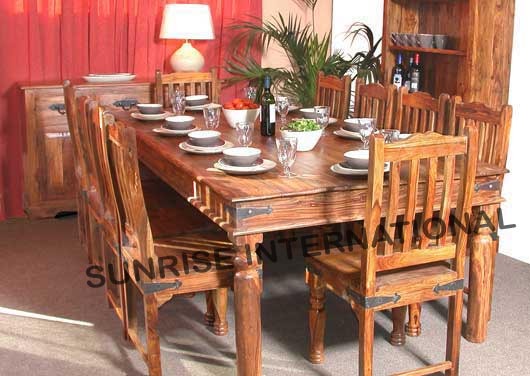 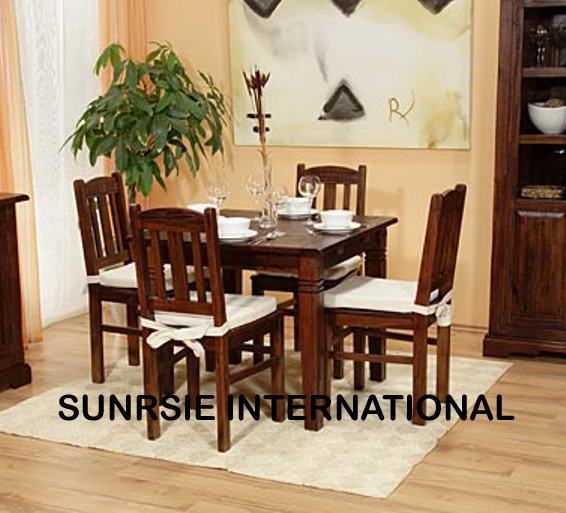 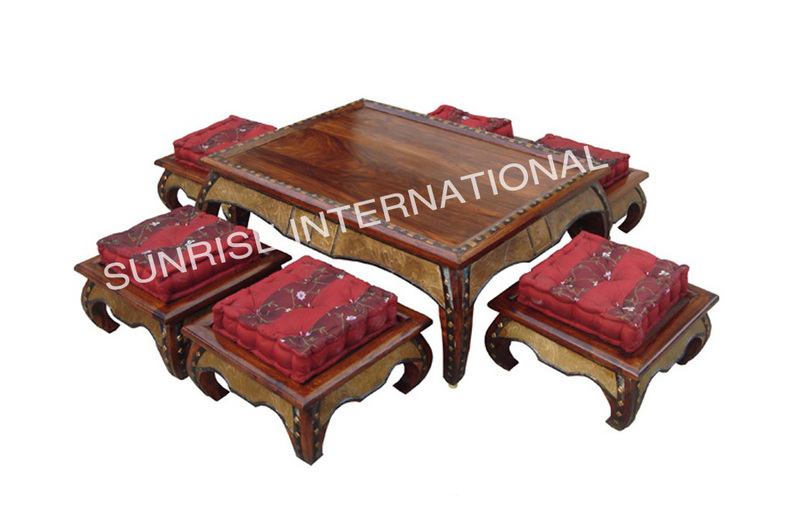 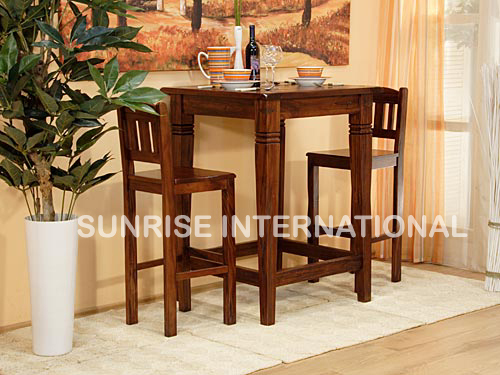 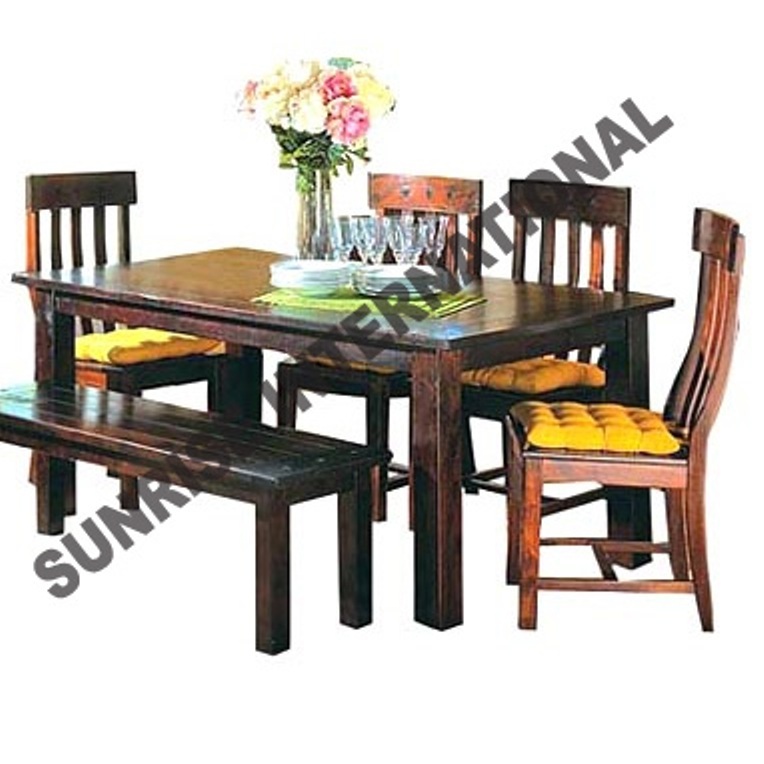 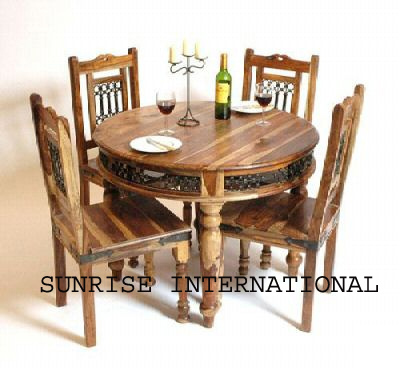 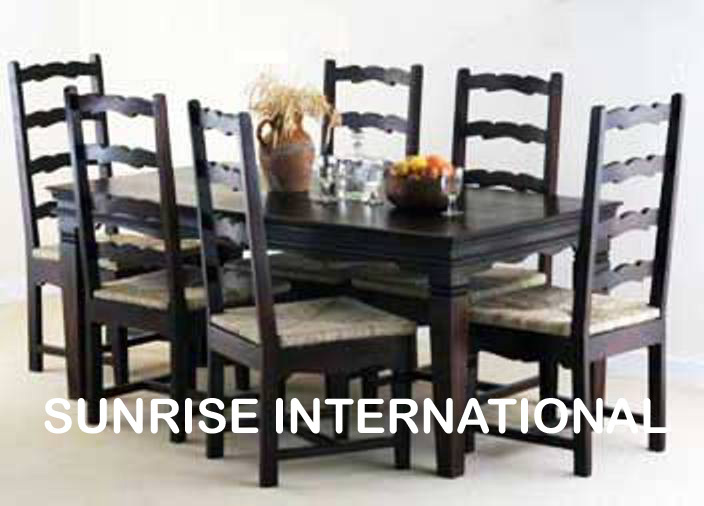 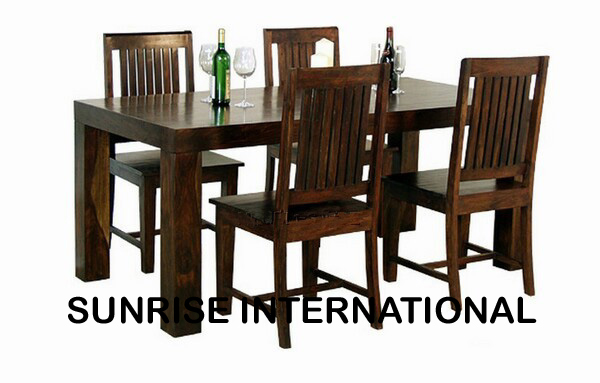 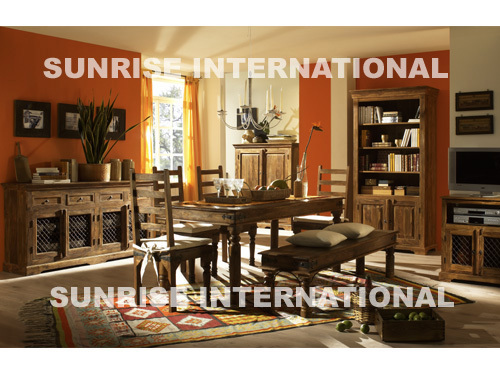 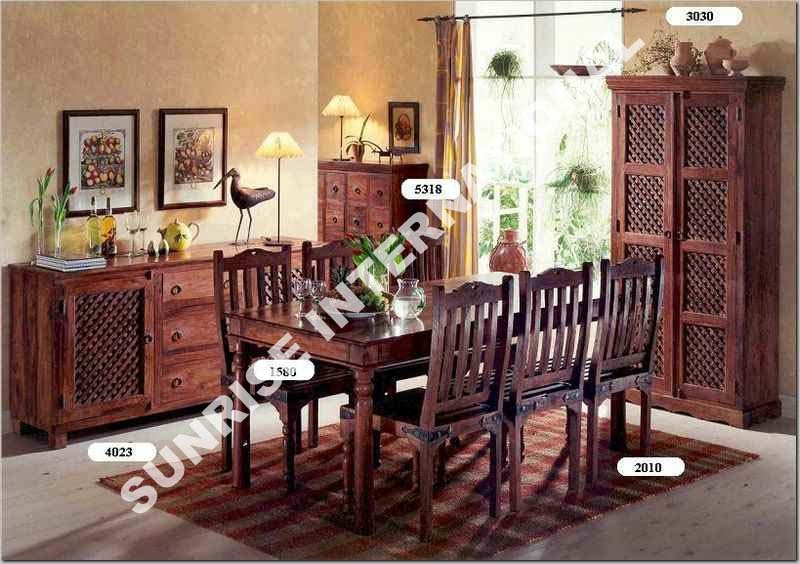 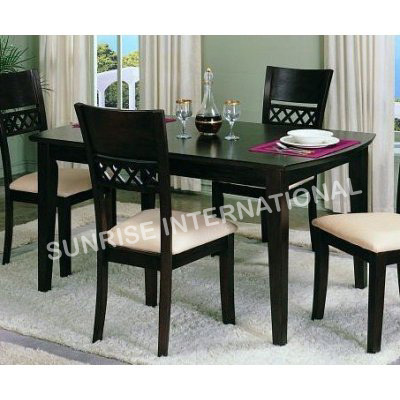 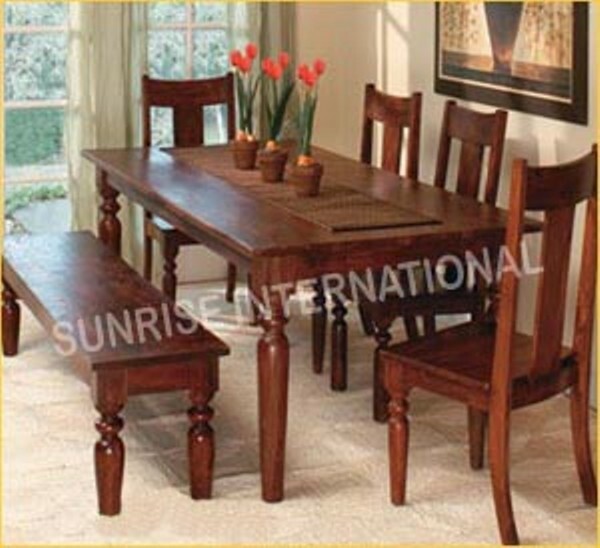 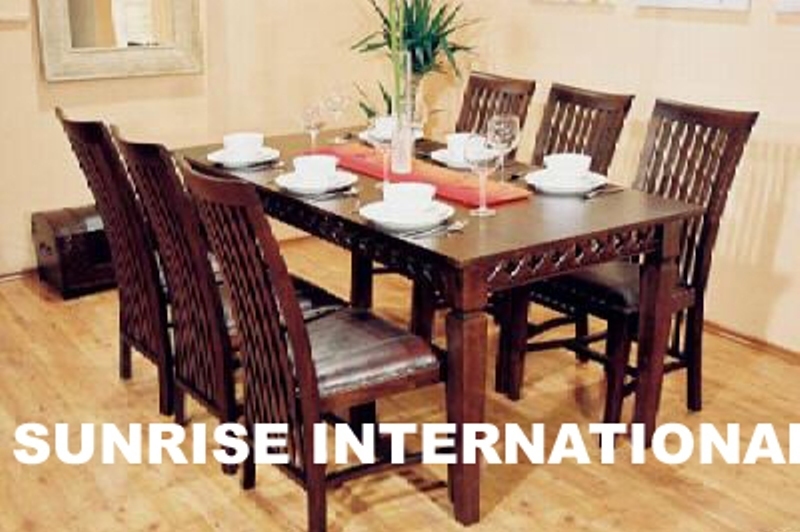 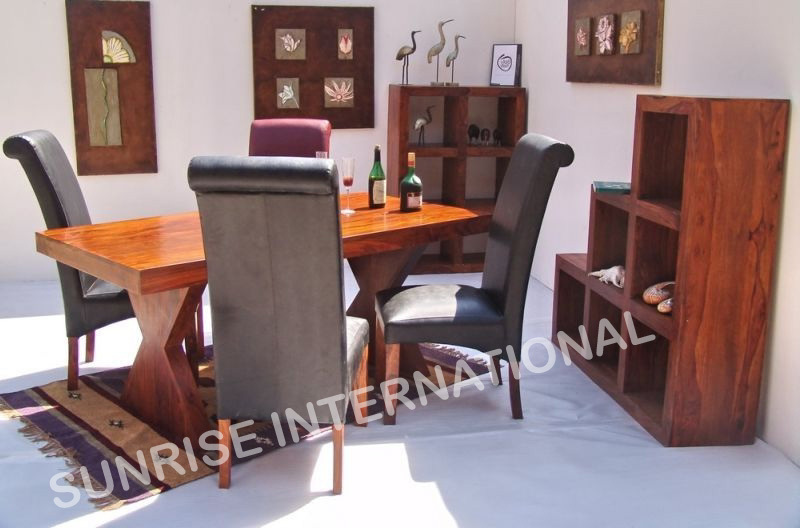 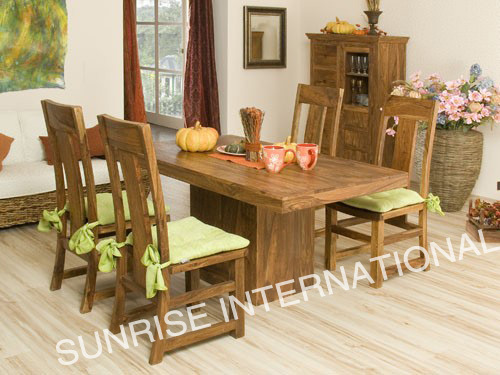 This collection consist Wooden dining table & chair sets. 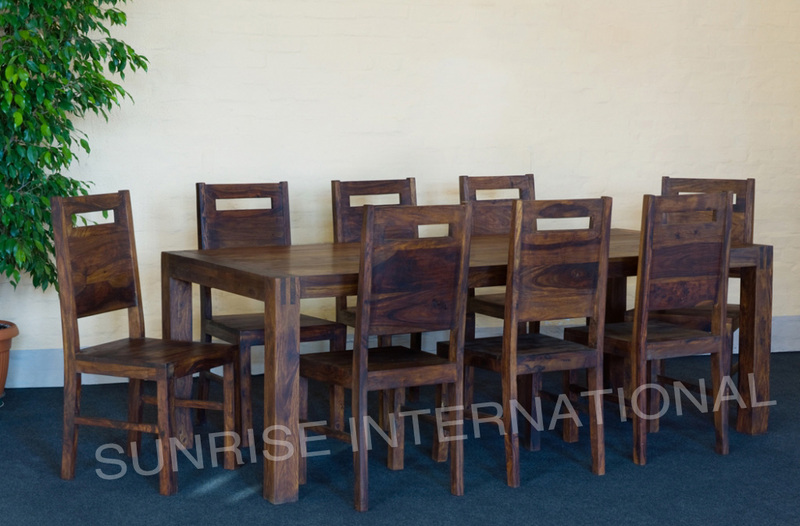 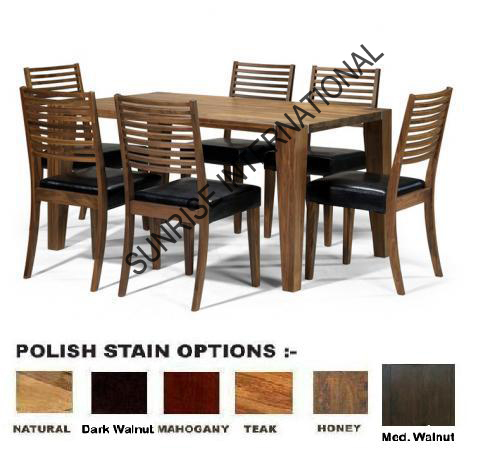 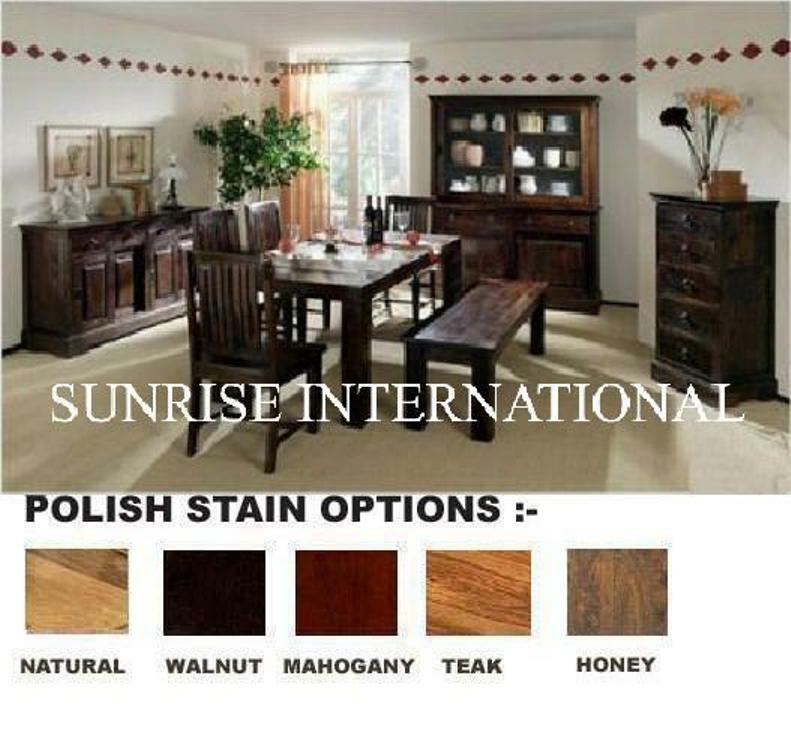 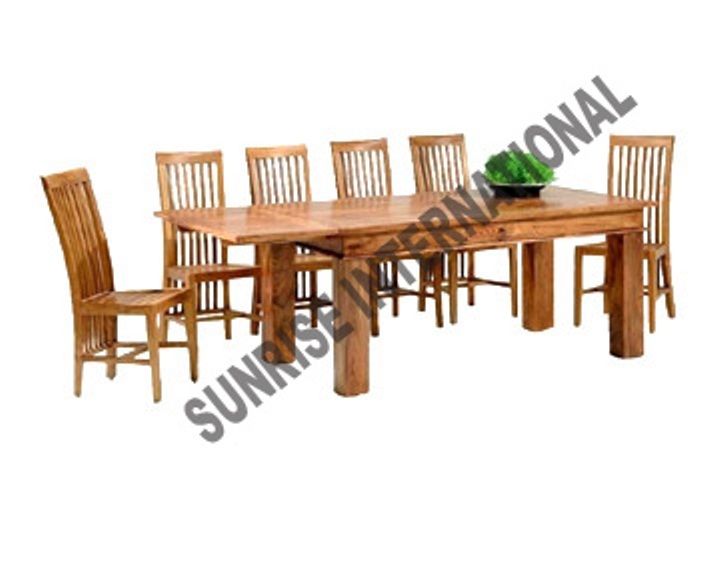 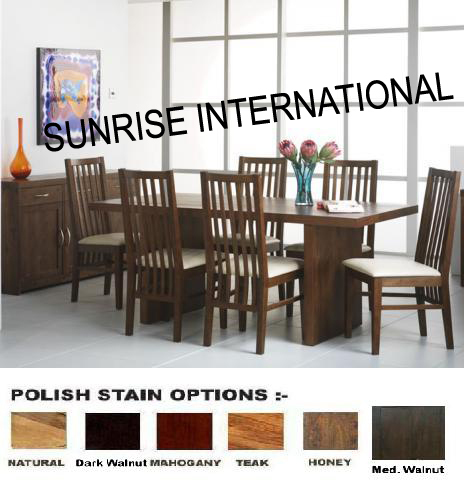 The Wooden Dining sets are available in 4 , 6, 8 10 seaters, or any customize sizes.